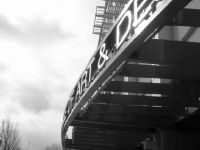 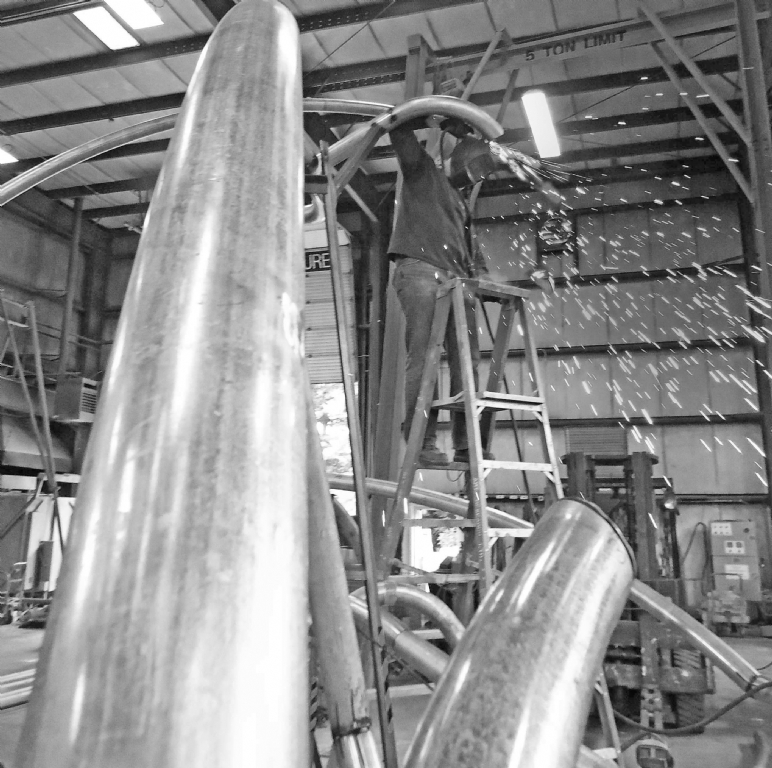 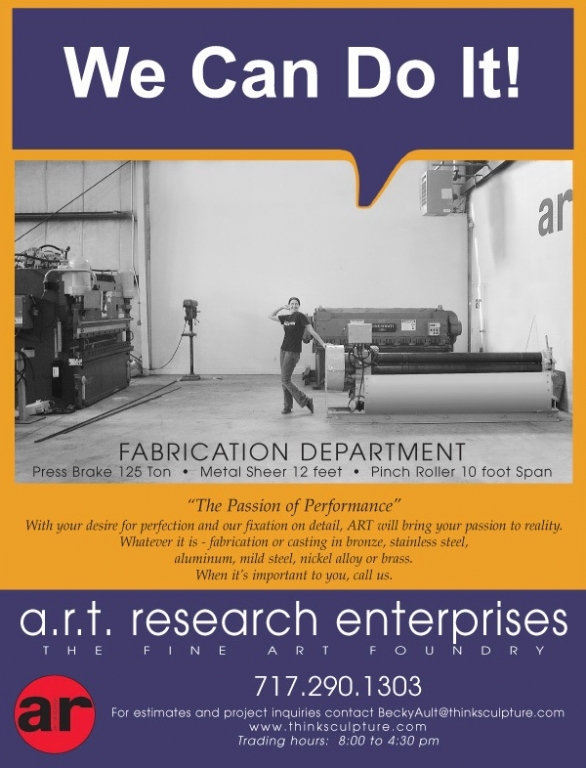 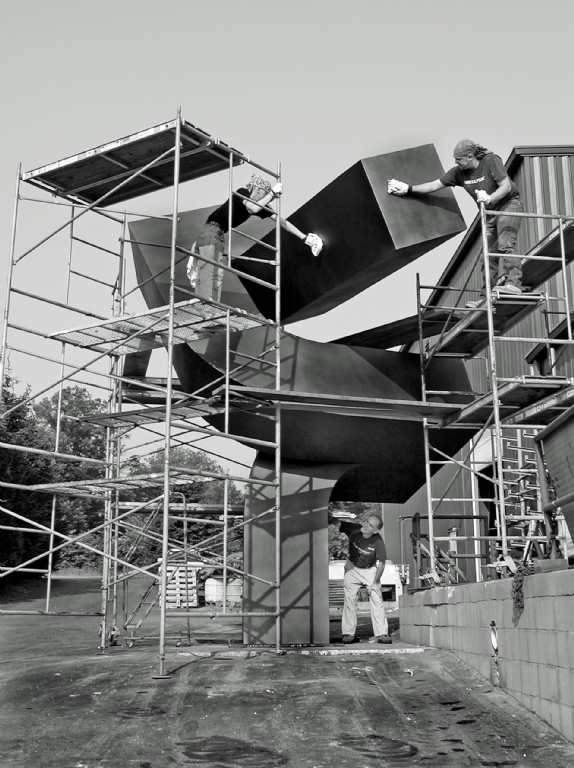 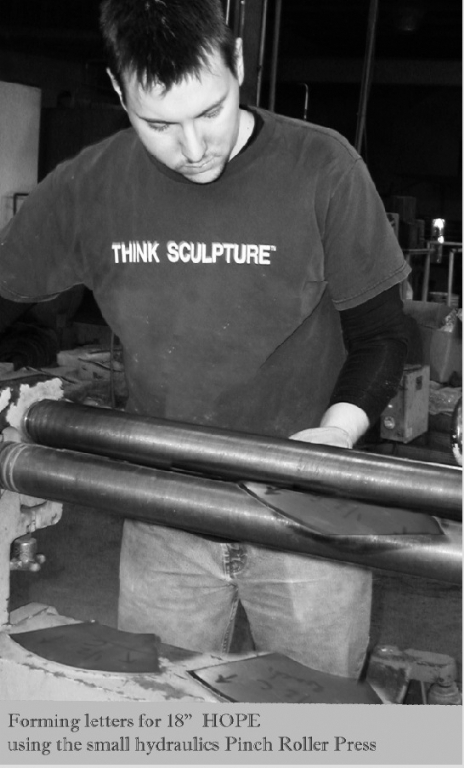 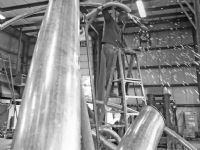 Fabrication at ART isn't just in our name; it's in everything we do. 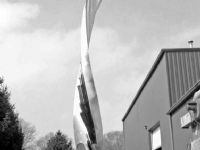 We take pride in our reputation for leadership in contract manufacturing, engineering and assembly of fabricated sheet metal in any alloy. 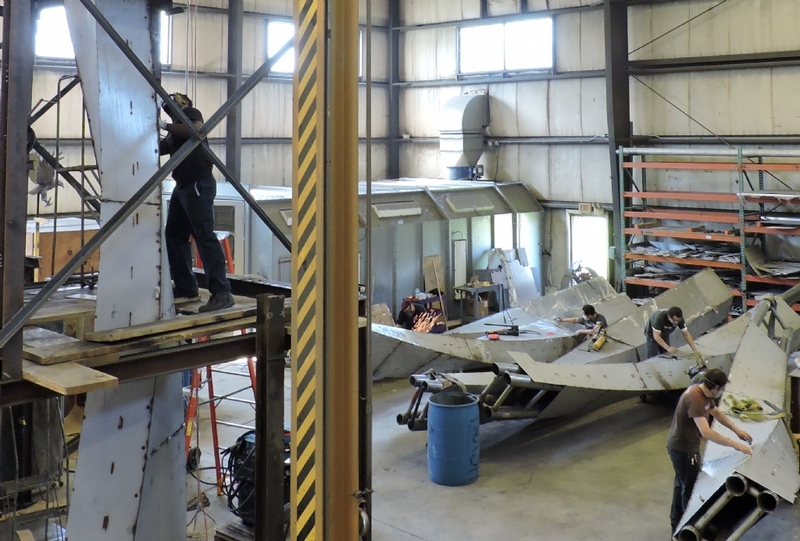 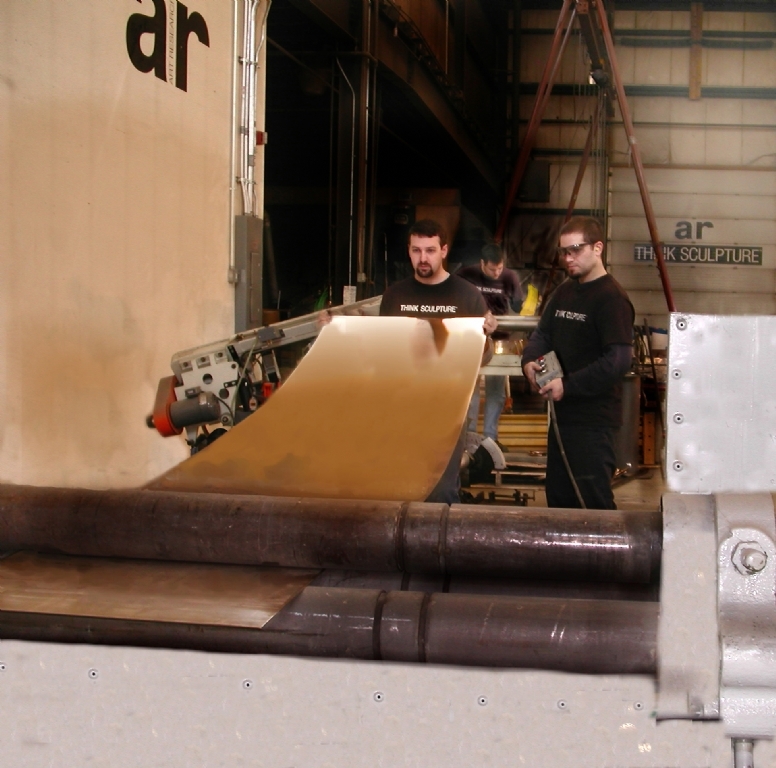 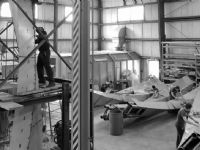 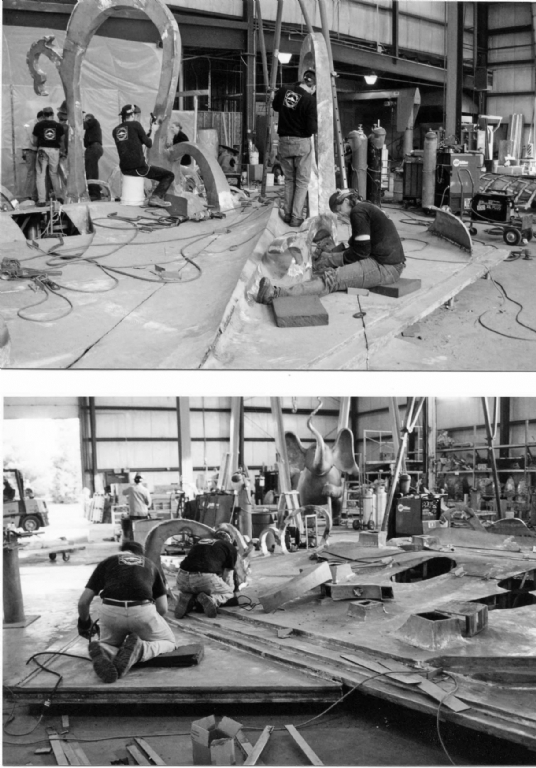 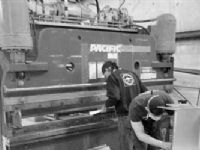 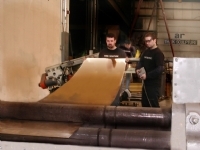 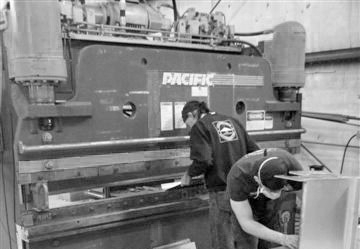 With state of the art technology we have established the benchmark for fabrication specializing in bronze, carbon steel, aluminum, stainless steel and custom sheet metal forming and fabrication. 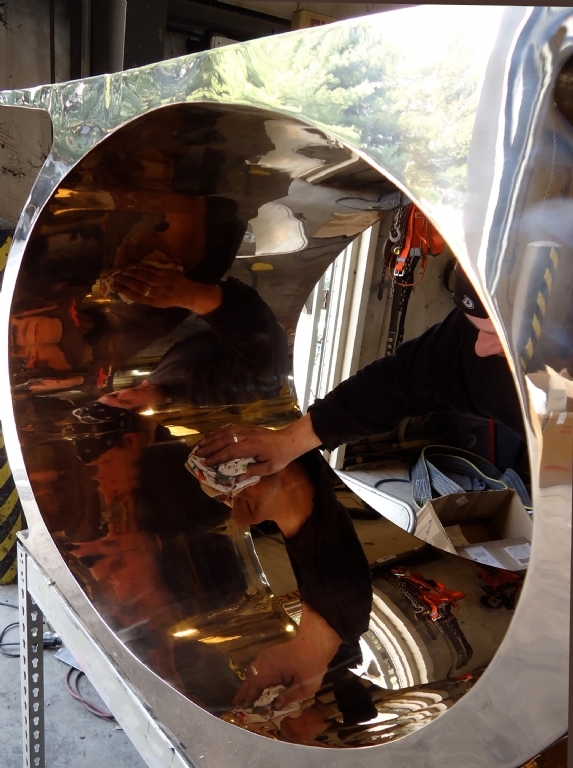 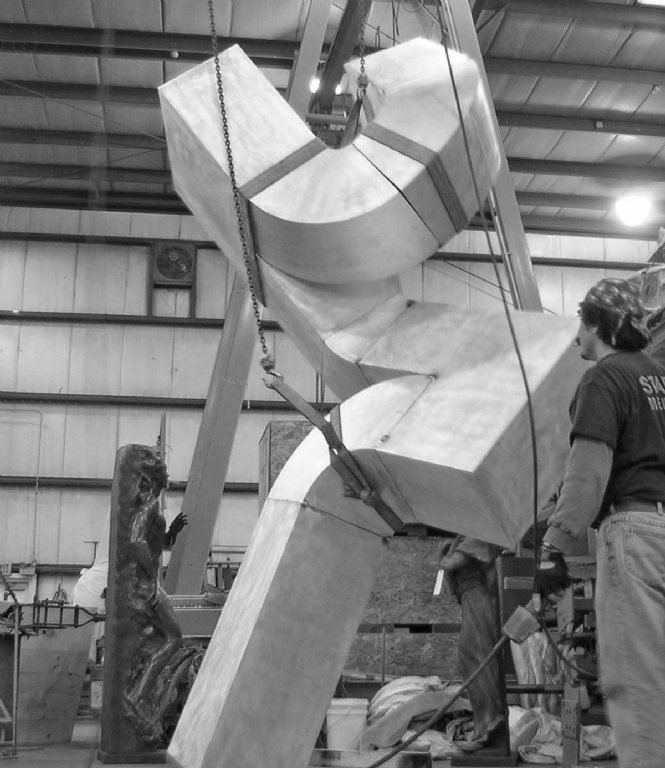 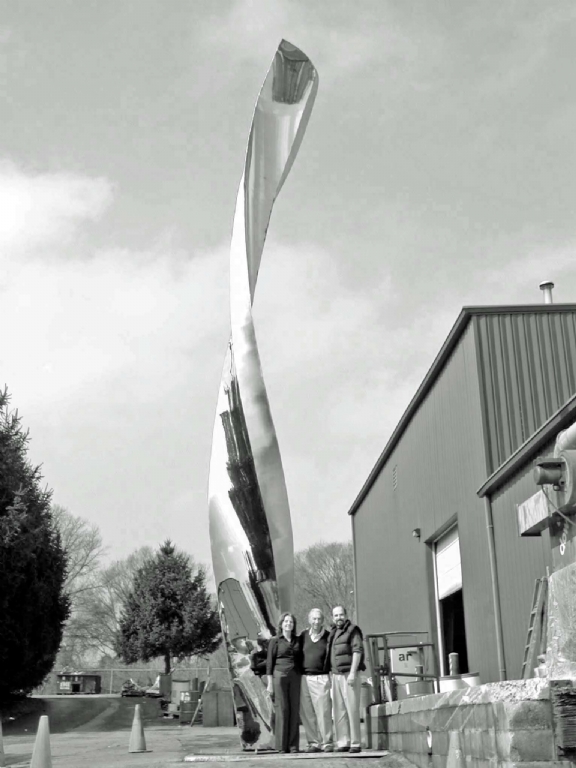 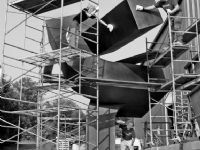 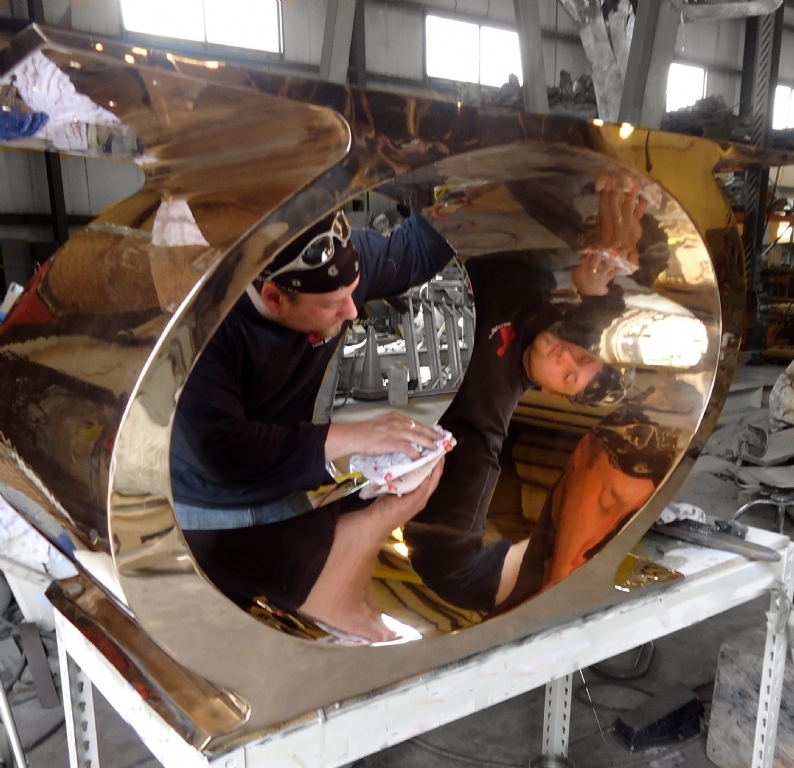 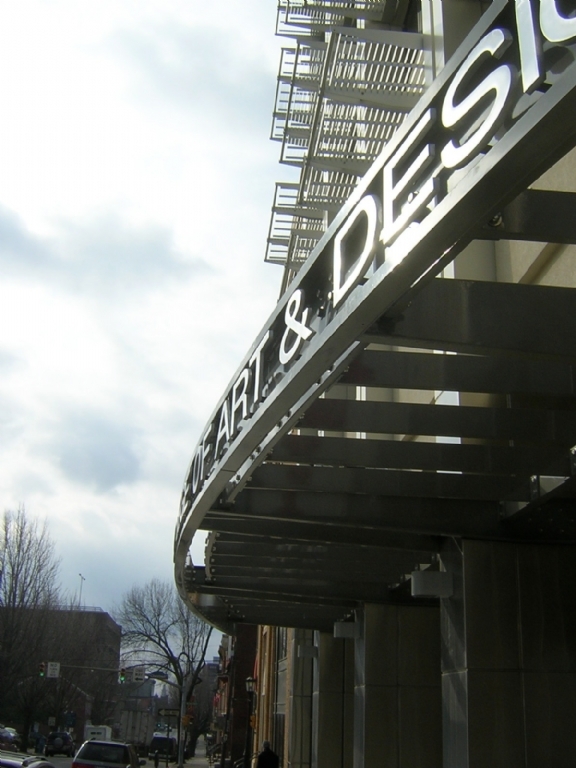 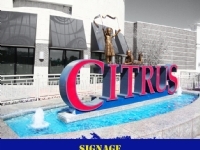 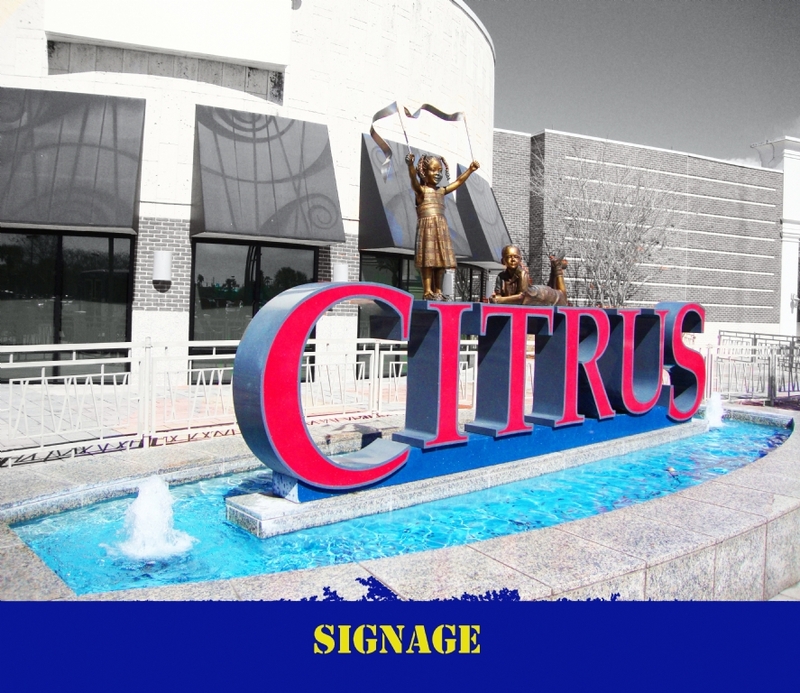 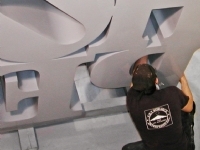 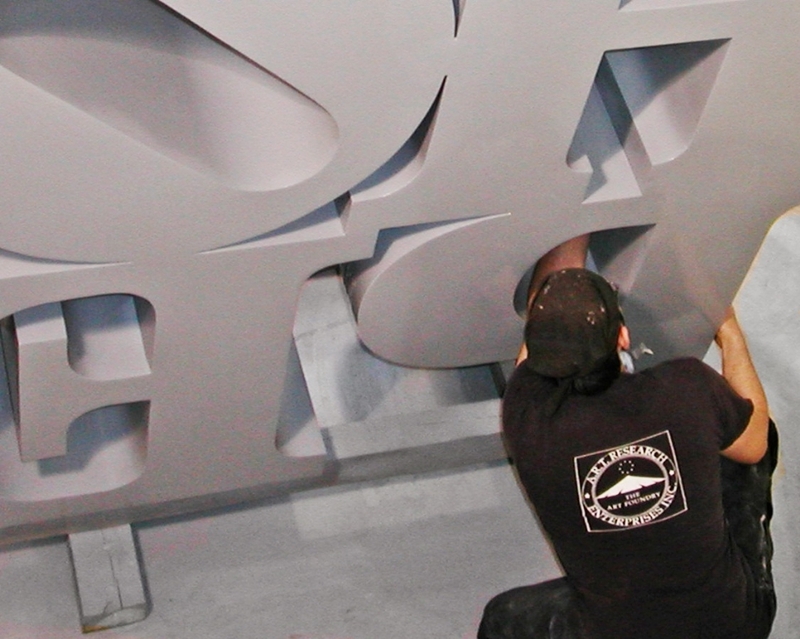 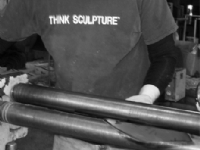 ART fabrication services combine state of the art tools with traditional techniques to transform stainless steel, bronze, steel and aluminum into sculpture and architectural elements making fine art statements. 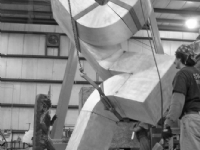 ART is capable of producing Kinetic Sculpture and engineering complex anchor systems. 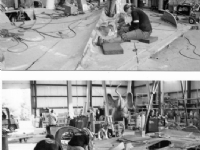 All welded connections are performed by staff certified welders using tig and mig applications. Our artists are at the focus of everything we do! 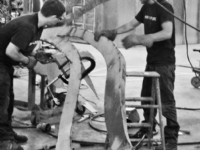 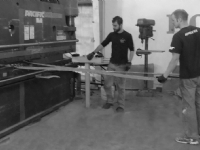 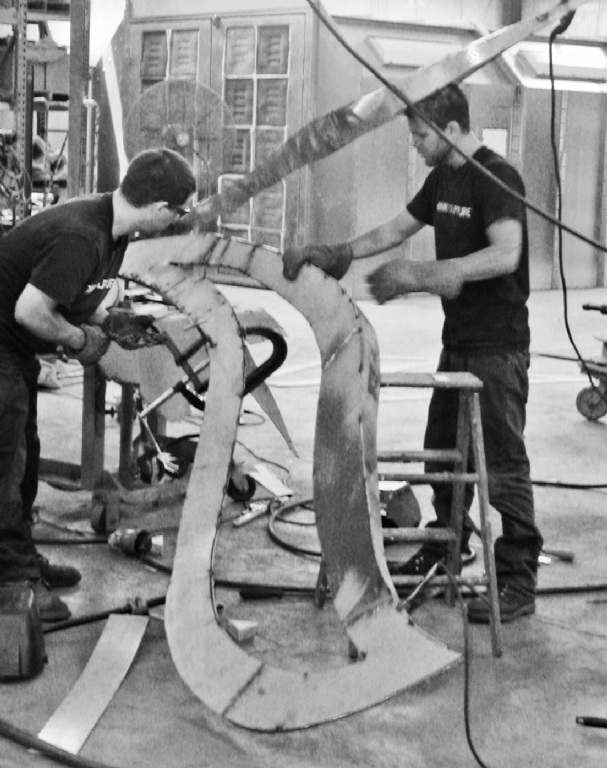 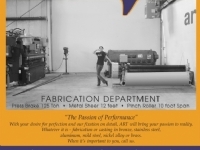 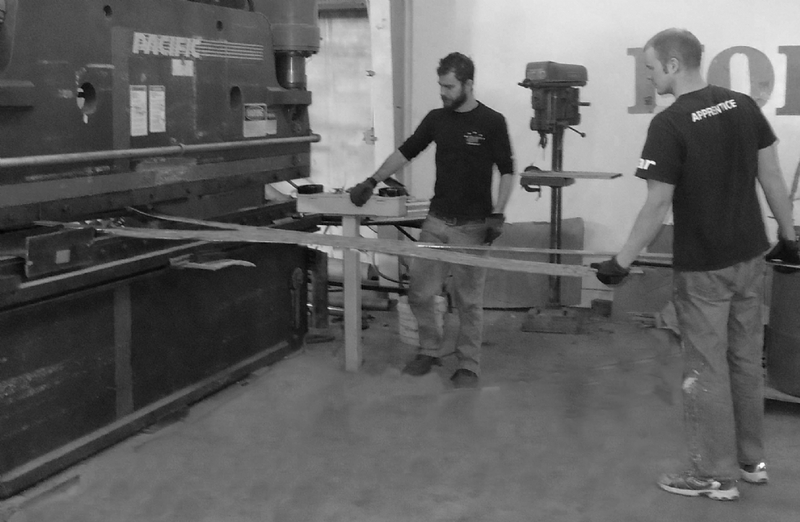 Fabrication is our passion as we help to create the artist's vision. 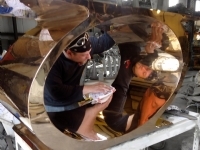 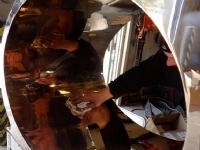 All technicians are ASME certified welders.